Canada's military is facing fresh allegations its bombs may have killed civilians in Iraq, CBC News has learned, following reports in local media that 10 civilian workers were allegedly killed after an airstrike by Canadian warplanes last week. Canada's military is facing fresh allegations its bombs may have killed civilians in northern Iraq, CBC News has learned. 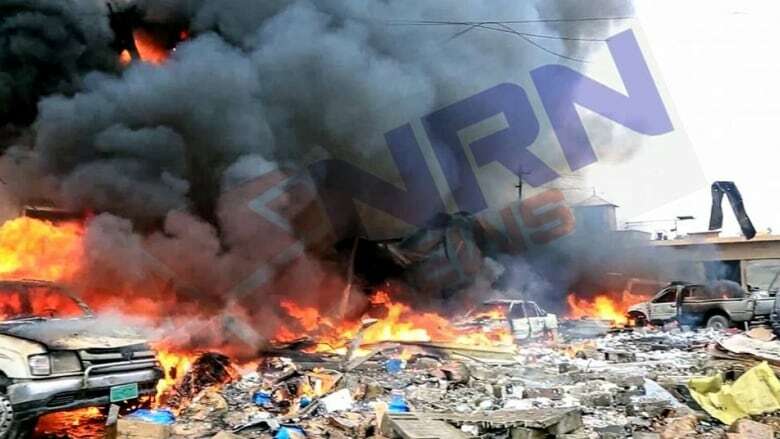 According to local Iraqi media reports, 10 civilian workers were allegedly killed and as many as 20 others injured after an airstrike by Canadian warplanes last week in Mosul. The Department of National Defence confirms on its website that two of its CF-18 Hornets struck an "ISIS weapons production facility in the vicinity of Mosul" on Nov. 19. However, in a written statement to CBC News, Canadian Forces Maj.-Gen. Charles Lamarre said the Canadian strike was reviewed and "did not reveal any information to suggest that civilians had been harmed or killed." He added: "The nearest structure to the strike was well outside of the explosive radius of the weapons used‎." The allegations follow a recent fifth estate investigation that raised questions about how diligently the Canadian military and coalition forces are investigating civilian casualty reports in Iraq and Syria. The latest allegation was documented by the Nineveh Reporters' Network. It reported the civilian deaths on the same day as the Canadian bombing, saying "extensive" coalition bombardment caused damage to a dairy factory near the ISIS target — killing and injuring the civilian workers. The deaths were confirmed by medical sources, according to the local reporting. The local news agency also posted photos of the damage. Several other local media sources have reported similar allegations. The new allegations were first discovered by Airwars, a U.K.-based group of independent journalists that is tracking allegations of civilian casualties in the coalition bombing campaign in Iraq and Syria. The allegations come amid debate in Canada about how best to support the global fight against the Islamic State of Iraq and Syria. Prime Minister Justin Trudeau's Liberal government has promised to end Canada's airstrikes and increase training of anti-ISIS fighters in the region. A date for an end to the airstrikes hasn't been announced. For confidential tips on this story, please contact Timothy Sawa at timothy.sawa@cbc.ca or 647-382-7789. 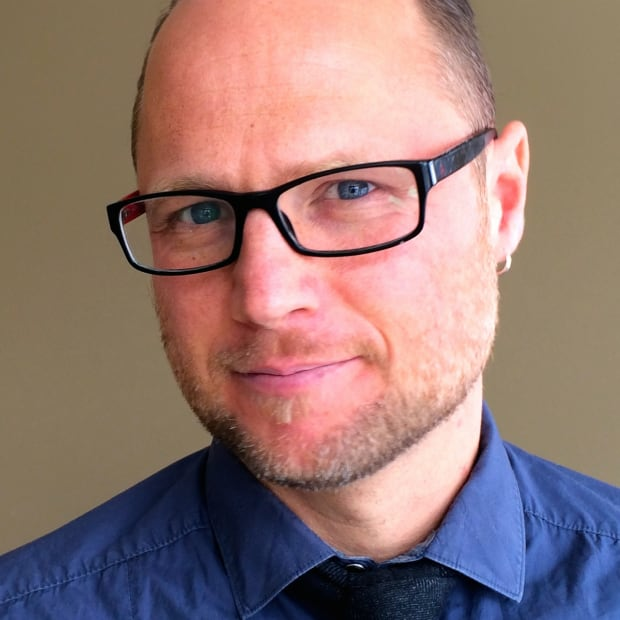 Timothy Sawa works for CBC's Investigative Unit and the fifth estate, and has been an investigative journalist at CBC News for more than a decade. He has produced investigations looking at police corruption, sexual abuse in public institutions and offshore tax evasion.